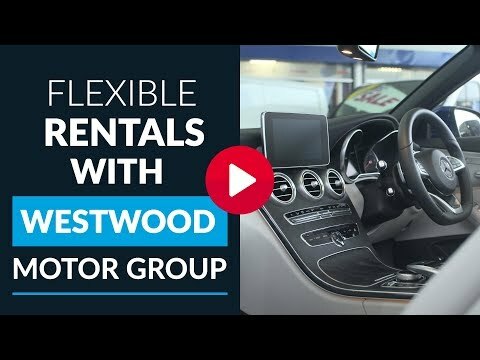 The Westwood team had a fantastic evening out at the DW stadium enjoying the match with clients and suppliers in the Westwood Motor Group’s box. 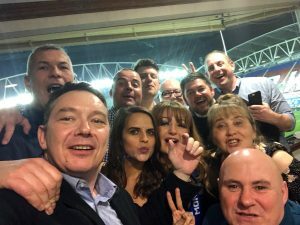 Everybody had an amazing time and the celebrations continued as Wigan Athletic produced one of the biggest FA Cup giant-killings by knocking Premier League leaders Manchester City out with a 1-0 fifth round victory. 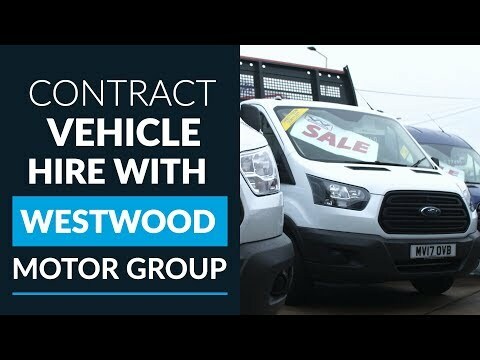 The League One side survived virtually constant pressure from the Premier League leaders but triumphantly Will Grigg netted the only goal with 11 minutes left as the Latics repeated their win over City as in the 2013 final. The full-time whistle sparked scenes of celebration from the home fans, many of whom ran onto the pitch to celebrate. 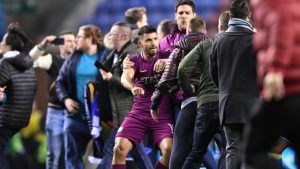 City supporters, in contrast, were visibly angered – and objects were thrown onto the pitch from the away end once the players had departed. 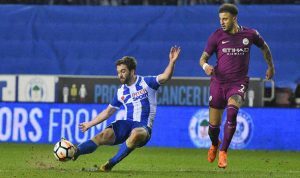 That could not tarnish Wigan’s night, though, as they beat City in this competition for the third time in six seasons. Guardiola congratulated Wigan, who will face Southampton in the quarter-finals on the weekend of 17-18 March. 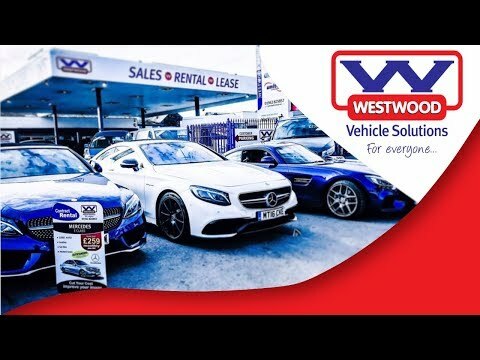 Westwood Motor Group is Wigan Athletics Official Vehicle Supplier & Sponsor.